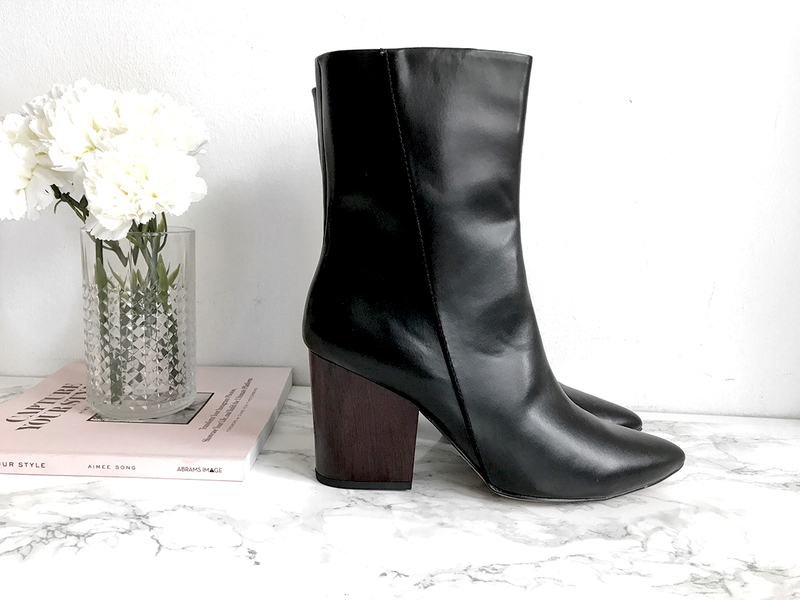 The Must-Have Boots | Autumn Edit. Who else just lives for autumn/winter fashion? It is just so much more fun than summer clothing. I adore boots, coats, scarves.. you name it. 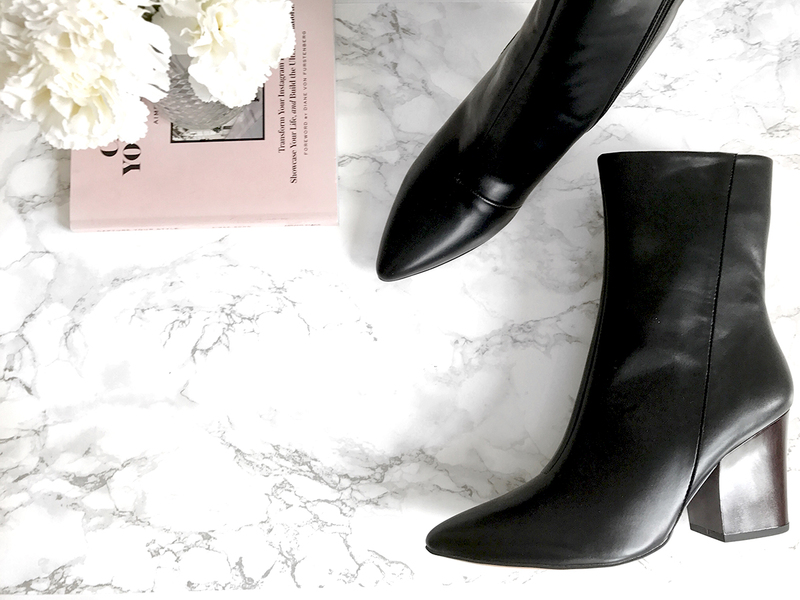 Today I want to share with you my staples when it comes to boots in the colder months. Let's go! This one has to be my number one staple. It is so versatile and easy to throw on. And the most important: comfortable. Because they are so flat I love to wear them on a daily basis. In these, I don't get any blisters even when I run around the city the whole day. 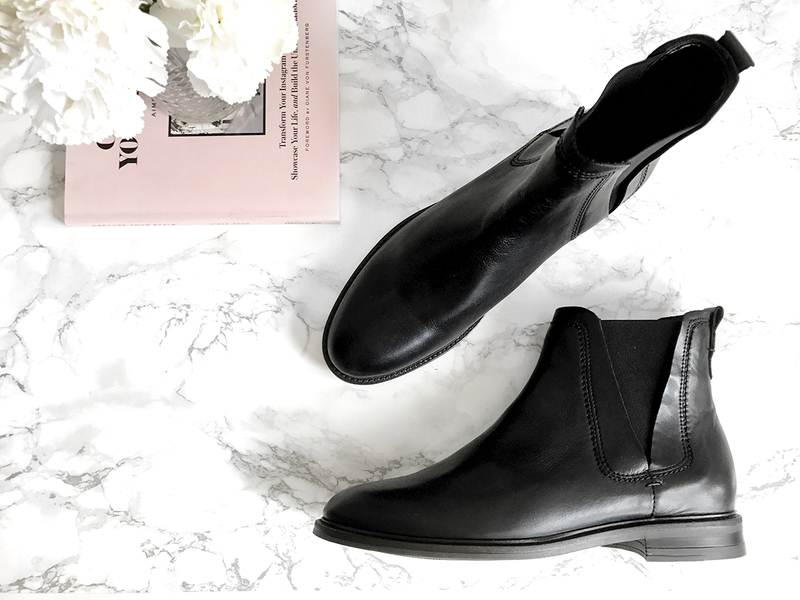 But I have to say some Chelsea boots need some breaking in. These ones are so soft and cushioned, that they feel like a cloud. Absolute recommendation. This is a more dressy boot. I usually wear this one in the evenings or on days where I know I don't have to walk non-stop. With that being said, they are still extremely comfortable for a heel. I know some of you might think this isn't even a "proper" heel, but trust me.. everything above 2cm hurts my feet but these don't. A godsend. When I am not in the mood for a pointy boot, I love this pair. The heel is a bit higher, but they are so so flattering. I love to pair them with black tights and dresses. Also, they are my boyfriends fave. Another staple every girl should have in their wardrobe. What are your go-to shoes at the moment? I would love to know! I love pointy toe boots. Oh yes I am all about that! Schwarz ist einfach die beste Farbe! These are totally the must haves. I love a nice wedge kind of boot with thick heels. Love all of your choices! Can't go wrong with a classic black! Glad you liked them Katherine! You are so sweet thanks girl! Love these boots. I am in major need of going boot shopping. For sure need to get some black boots like these. So simple and cute. Haha I am always in need! Love these boots! The curve heels are my favorite. They are gorge aren't they? totally love this!! really pretty! followed you! feel free to drop by! Ah you are so sweet! Thank you! You have a really lovely collection dear. 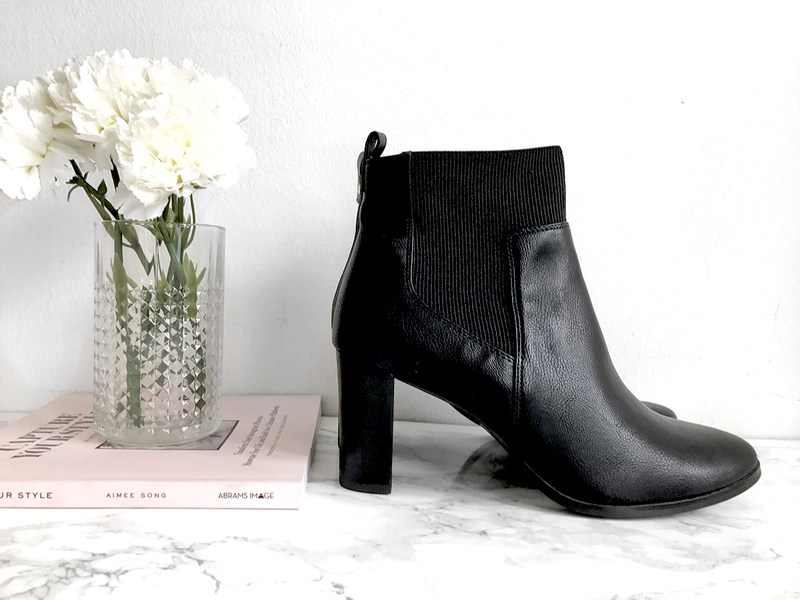 Black boots are really timeless and classic; they should always be in our collection. Pointy toes and a chunky heel is the best coombo!! Oh yes you are so right! 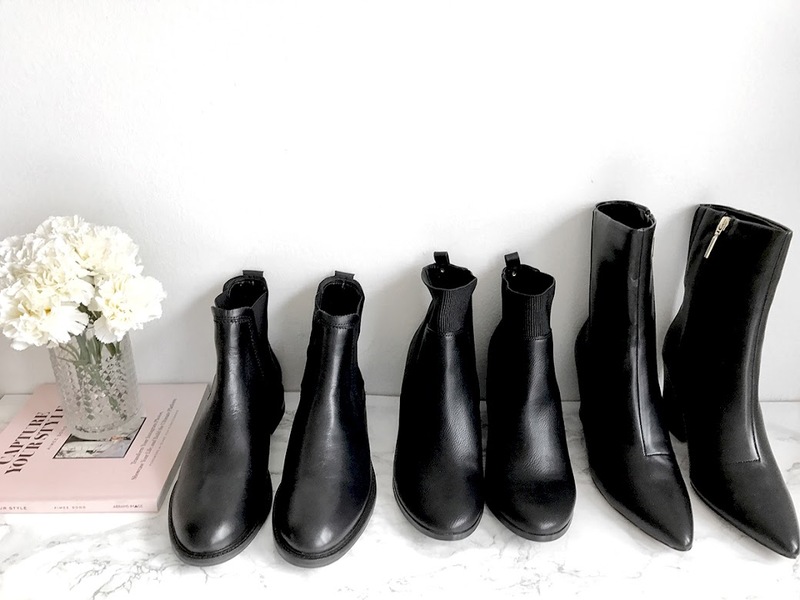 I'm loving round toed ankle boots, I don't know why but for everyday they are just perfect - Loved the post, great selections! Thank you so much Adriana! YAY let me know if you got them! 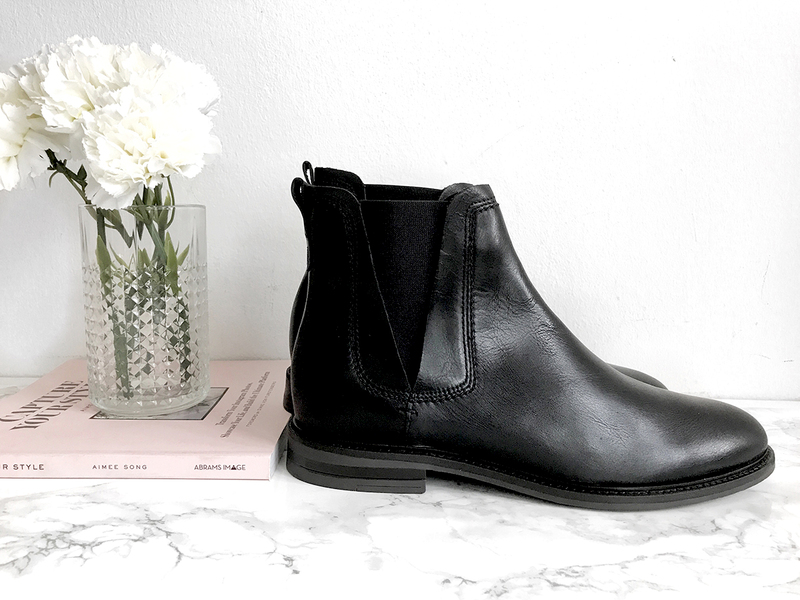 Your flatlays are so perfect! 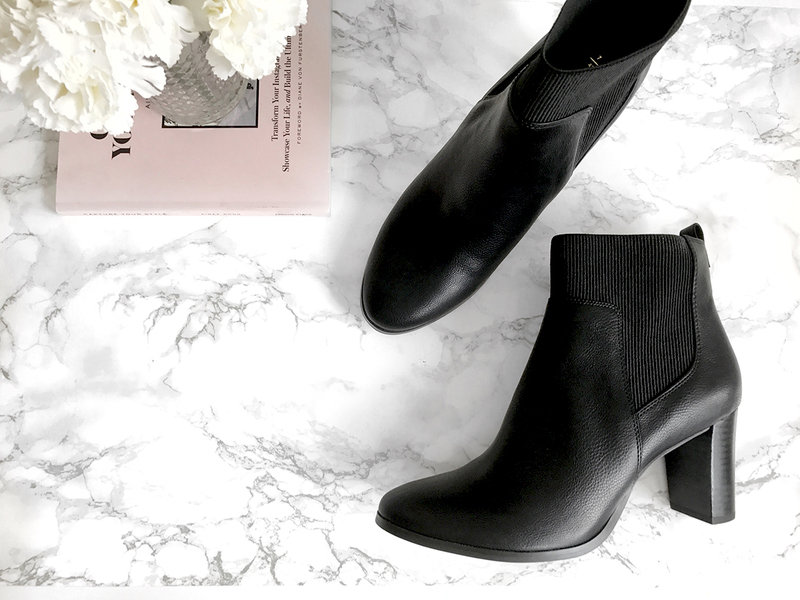 Boots are a MUST have and I’m loving all of your picks. Thank you so much Cris! I want the No2 boots! They are gorgeous aren't they? I linked them all babe.. they are all from Next!